Jim Harris. James Harris, a crewmember of D-55A, Delta Company, 1/11 ACR in Vietnam, 1966-1967, passed away recently. 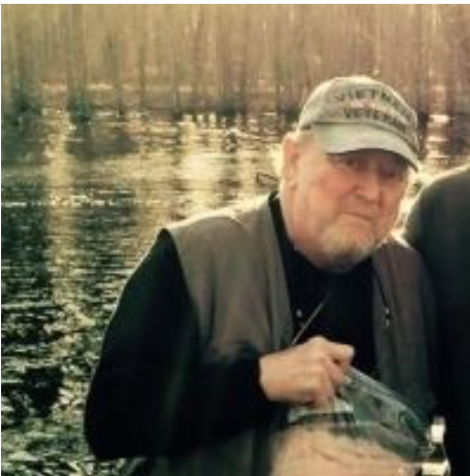 From Chana A. McCusker: “We are going to have a memorial service for my dad Pony [Jim Harris] on February 6th at the VFW 6020 Daleville, Alabama at 2 pm.” This is the same tank that had 1SG Crowley, James Fitzpatrick, and Richard “Gunner” Wagner. Ralph “Nick” Paul III. 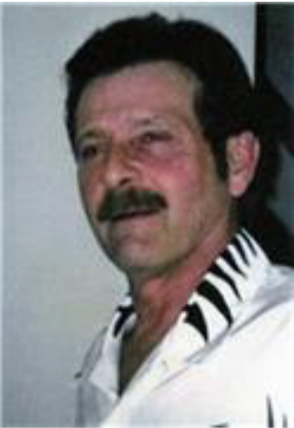 Ralph “Nick” Paul III, 68, of Vera Cruz, Pennsylvania, died January 2, 2016 in his home. He was the husband of Diane M. (Copeland) Paul, and they had been married since 2006. Born in Allentown, he was a son of the late Ralph N. Paul Jr. and Bertha A. (Helt) Paul. He was the owner of NIX Enterprises in Vera Cruz for many years until retiring. Ralph was a veteran of the United States Army, serving in Vietnam, where he received 3 Purple Hearts, 1 Bronze Star, and served as a sergeant. He was a life member of the Macungie VFW and the 11th Armored Calvary Regiment (Blackhorse). Roger Lee Ashley. Roger Lee Ashley, 67 of Phillips, Wisconsin, passed away January 13, 2016 at St. Mary’s Hospital in Rochester, MN after a courageous battle with a respiratory illness. Roger was born in the town of Seymour, Wisconsin to Chester and Bernice (Popp) Ashley. He was preceded in death by his father. He is survived by his best friend and wife of 46 years, Marianne (Thompson) and two precious daughters, April Quevillon (Kevin) of Mosinee and Amber Halada (Thomas) of La Crosse. Roger was a 1966 graduate of Eau Claire North High School. 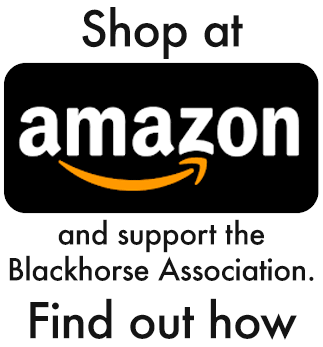 He was a proud Vietnam veteran and attended many Blackhorse Regiment reunions throughout the United States. For 23 years, he owned and operated Custom T’s Print Shop in Phillips. Friends and family may offer condolences online at www.fullerspeckienhulke.com. Thurman Wesley Sexton. Thurman Wesley Sexton, 72, of Vermilion, Illinois, passed away on Sunday, October 25, 2015, at IU Methodist Hospital in Indianapolis, Indiana. He graduated from Georgia Military College and later earned a Bachelor’s degree in law enforcement. 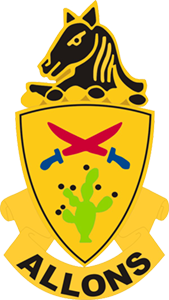 He retired after a career of over twenty-seven years in the United States Army, including service in Vietnam. He retired as a First Sergeant. He also retired after a career of over twenty years as a Deputy Sheriff in Richmond County, Georgia. He was born January 3, 1943, in Portsmouth, Ohio, the son of the late Thurman Sexton and Opal Reba DeFoe. He married Renate R. Hofestadt on July 14, 1969, in Aschaffenburg, Germany. Survivors include his wife, Renate R. Sexton of Vermilion, Illinois; two sons, Harold (Anja) Hofestadt of Aschaffenburg, Germany, and Michael (Victoria) Sexton of Vermilion, Illinois; and two daughters, Michaela (Erik) Emmerich of Nuernburg, Germany, and Verena Sexton of Killeen, Texas. The application can also be emailed to Bob at bobhurt3@comcast.net. For any questions, please phone Bob at 281-298-8446. Last year’s winners must reapply (that is, complete the full application as if it were the first time) to be eligible for this year’s awards. 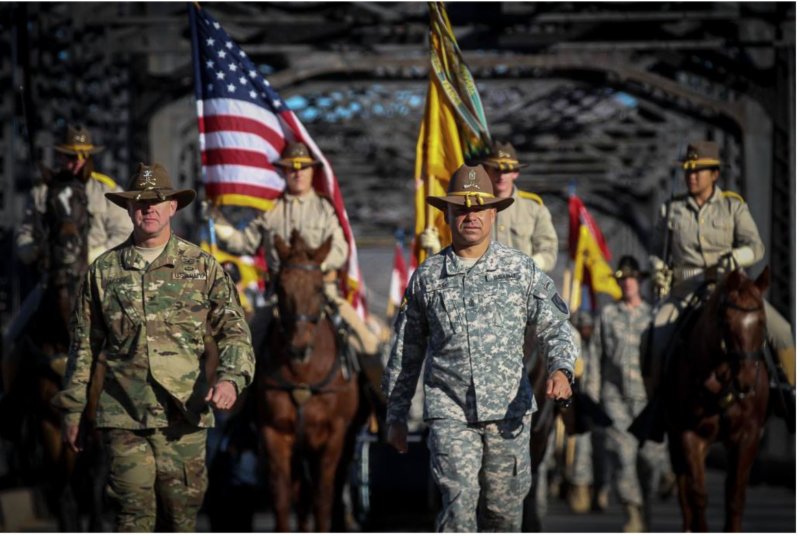 11th Armored Cavalry Regiment Troopers kept tradition alive by conducting its annual Long Walk, December 14-15, 2015. Troopers walked a total of 38 miles, from Fort Irwin to the Veterans Home of California-Barstow, bringing the holiday spirit to our Veterans. 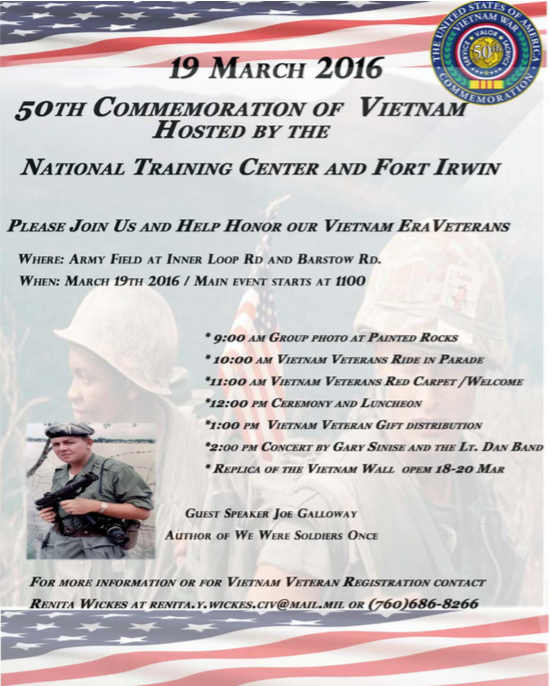 The United States is commemorating the 50th Anniversary of the Vietnam War. The link below is to a short video tribute to Vietnam veterans, narrated by actor Sam Elliot, who has portrayed many veterans and warriors during his career.